We all are afraid of failure at some point….but fear is like kryptonite to creativity. 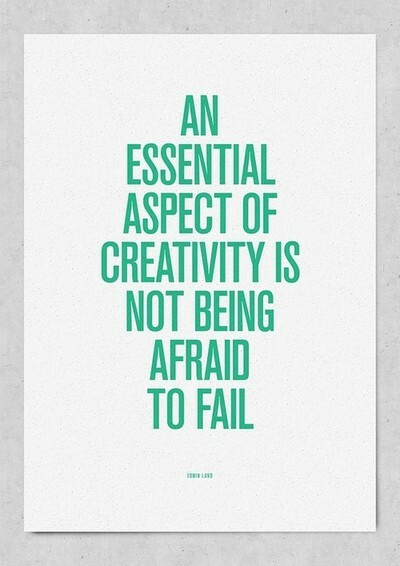 Embrace the challenge and start up your creativity engine…then put that the fear of failure in your rearview! Previous post What Little Boys Are Made Of….